Lafeber LED Collar Laifug Lavien Pet Products LINKS-IT� Litter Genie Liquid Vet LitterMaid Liver Aid by Liverite Lixit Products Loc8tor LTD Loving Pets LubriSyn Joint Supplement Life's Great Products, LLC. 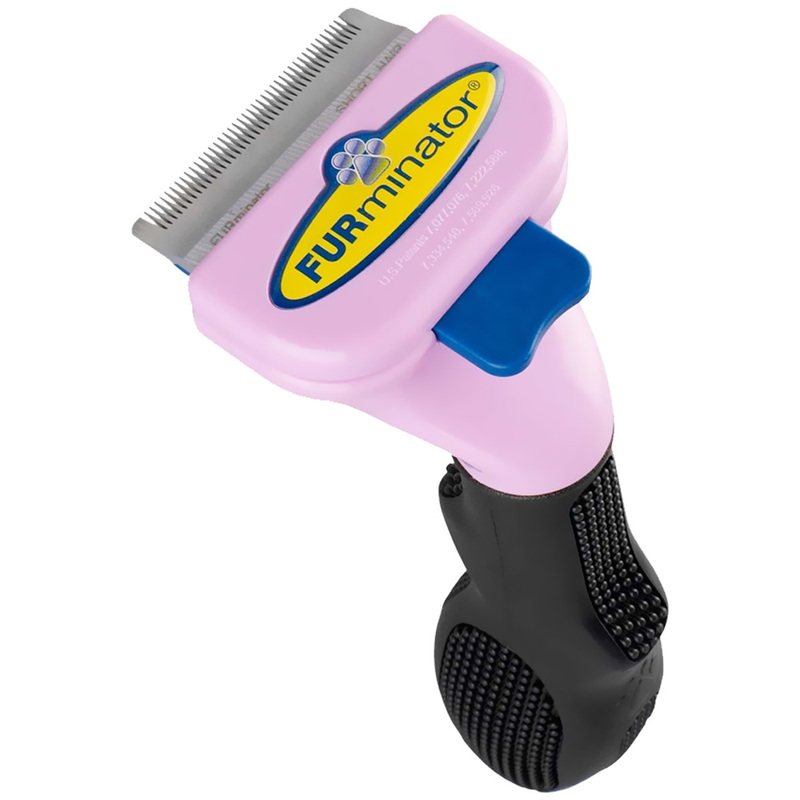 FURminator Short-Hair deShedding Tool for Small Cats is a deShedding Tool for cats with coats less than 2 inches. This Furminator features patented deShedding edges designed to reach beneath short topcoat to gently remove undercoat and loose hair. Used and recommended by professional groomers and veterinarians, FURminator deShedding Tools are the only tools guaranteed to reduce shedding better than any brush, rake or comb. For short hair cats up to 10 lbs. 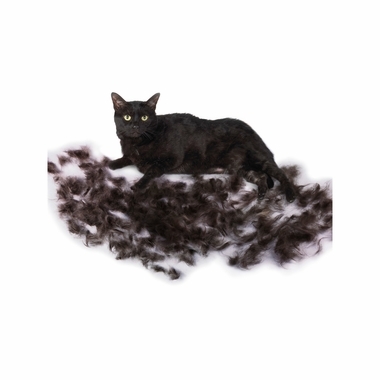 Stainless steel deShedding edge reaches deep beneath your cat's short topcoat to gently remove undercoat and loose hair. FURejector button cleans and removes loose hair from the tool with ease.